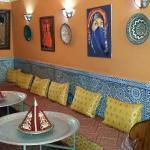 Ouzoud cous cous Restaurante is not available through our online partner for your requested time. Wow, what a hidden gem. The food was outstanding and the staff, I believe one may be the owner, are wonderful. 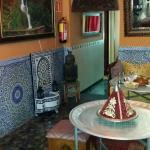 The restaurant is decorated beautifully and again, the food is excellent!! Lots of small plates, perfect to share and try a little bit of everything. My boyfriend and I had a great time! Thank you! 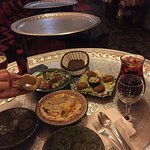 We have tried the meat tajjin and the couscous couldn’t be better! 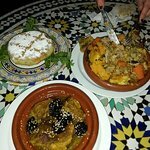 Moustafa and his wife will make sure you will have an amazing Moroccan dinner in Barcelona. The cosy restaurant has few tables so make sure you have a reservation ! Food is DAILY made and prepared with love. Highly recommend it for any type of night. Price wise is a bargain! Don’t miss!! 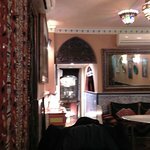 We were looking for an authentic Moroccan restaurant in Barcelona. We found this great spot which is both authentic and very friendly. 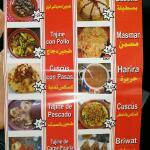 The food was flavorful and very affordable. I am truly enchanted in this place. 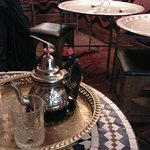 When you step in, you start feeling like in Morocco. The staff are extremely helpful. The atmosphere is unique! 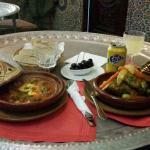 The tajine and Moroccan tea are simply the best! 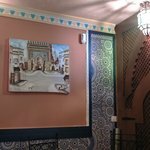 This restaurant brought me a lot of good memories from my trip to Morocco. I recommend! 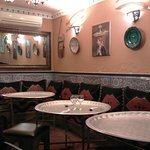 Been to Ouzoud cous cous Restaurante? Share your experiences!